If you are a lover of Halloween and all things creepy, then this post is for you.  Our Orchard Park Blog is here to share some great movie recommendations for a thrilling and frightening Halloween movie marathon at you Burlington, NJ apartment. Keep reading for some frightening flicks to add to your must-watch list! Sleepy Hollow is a classic horror and mystery film that recounts the tale of the town of Sleepy Hollow and the mysterious headless horseman who terrorizes the town by night, decapitating his victims. A young boy is visited by ghosts who do not know they are dead, and seeks out help from a child psychologist. This suspenseful mystery is known for its incredible twist ending. Based on the short story by Stephen King, this 2009 remake of the original 1984 movie is terrifying. A cult of children live in a corn field in a small town in Nebraska and worship a demonic entity referred to as “He Who Walks Beyond the Rows” to whom they sacrifice adults in return for a bountiful harvest. Set in post-World War I England, a writer intent on debunking ghosts is asked to investigate paranormal activity at a boys boarding school, but she just might start to question everything she once believed to be true. A single mother plagued by the loss of her husband discovers a creepy children’s book in her home and strange events start to transpire shortly afterwards. No matter how hard she tries to destroy the book, it always seems to reappear. Based on the terrifying short story, a young adult daughter seeks to find out how to permanently get rid of the demonic entity that clings to her mother and terrorizes their family. 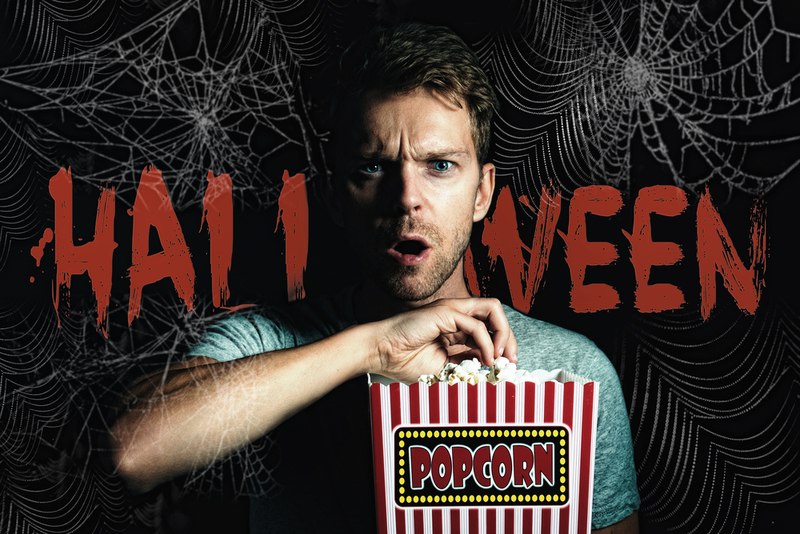 Experience the thrill that comes from being scared by watching these frightening films. Thanks for reading our post, and we hope you have a fantastic and fright-filled Halloween!